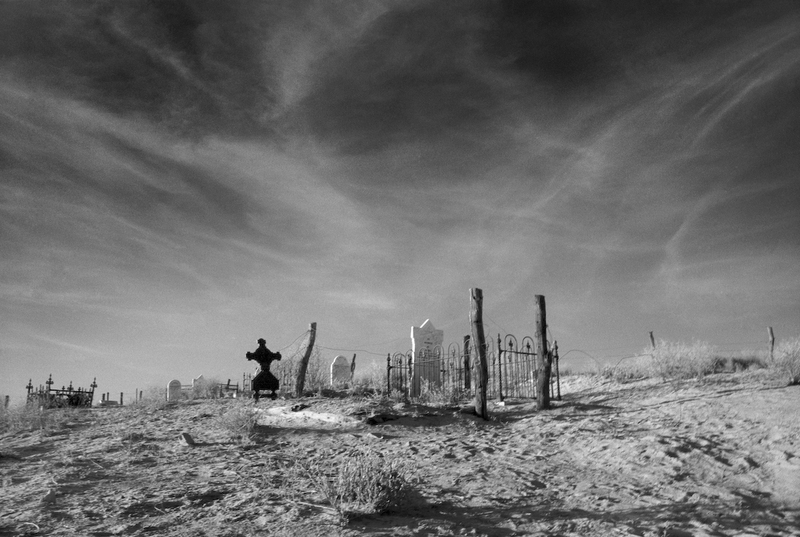 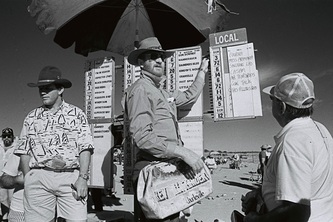 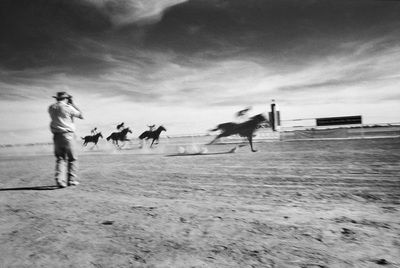 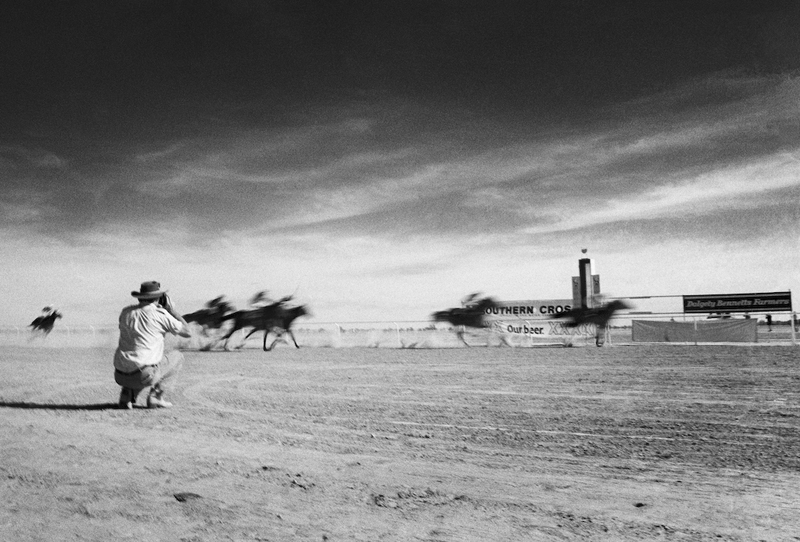 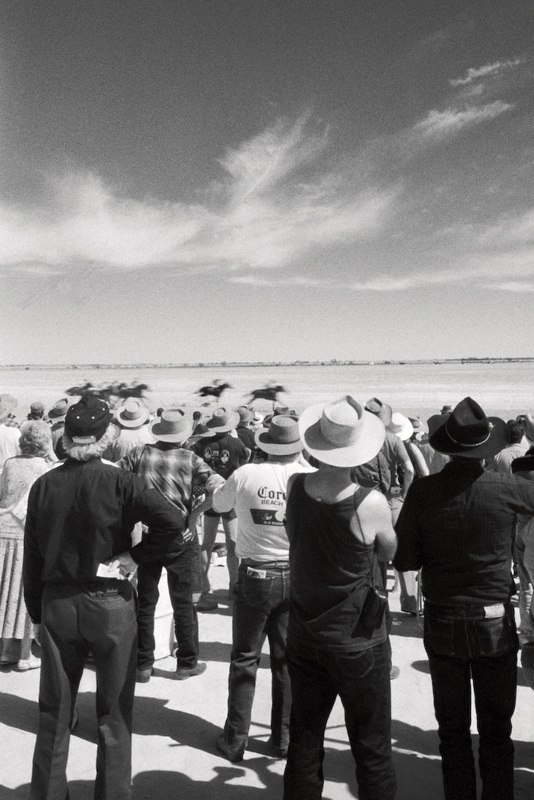 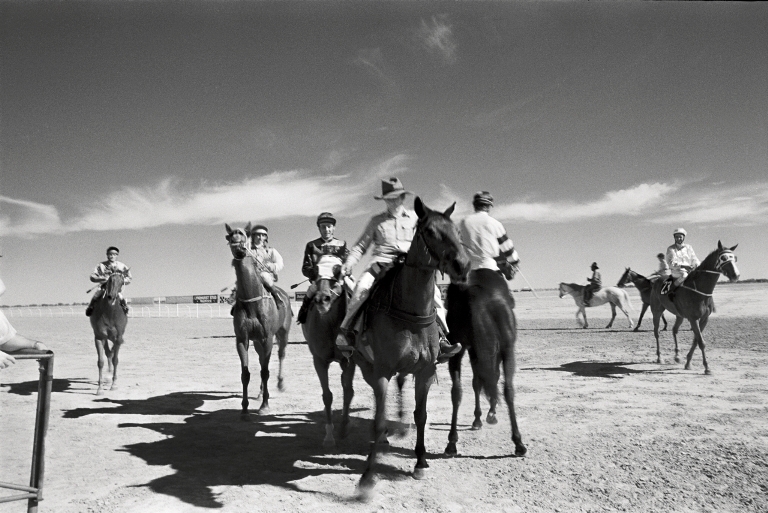 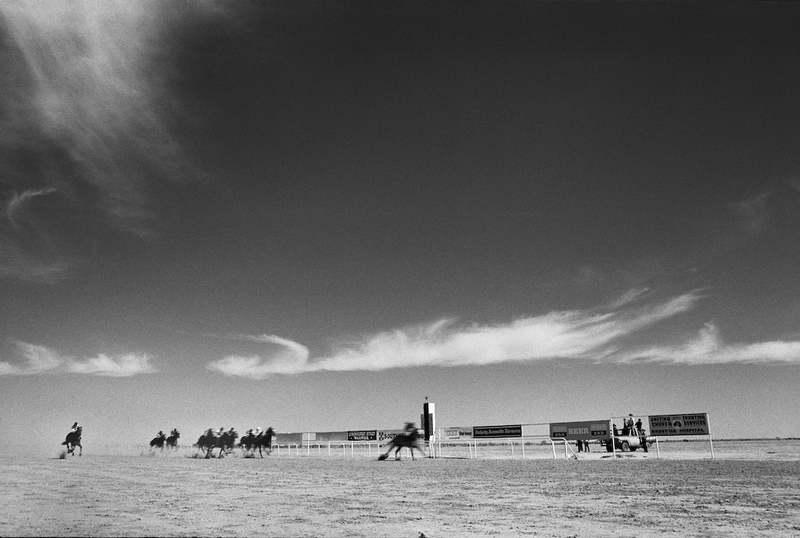 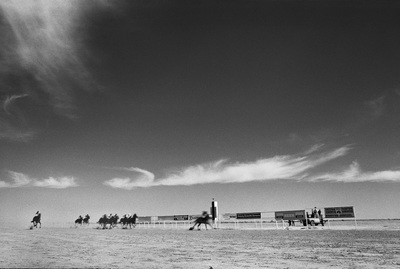 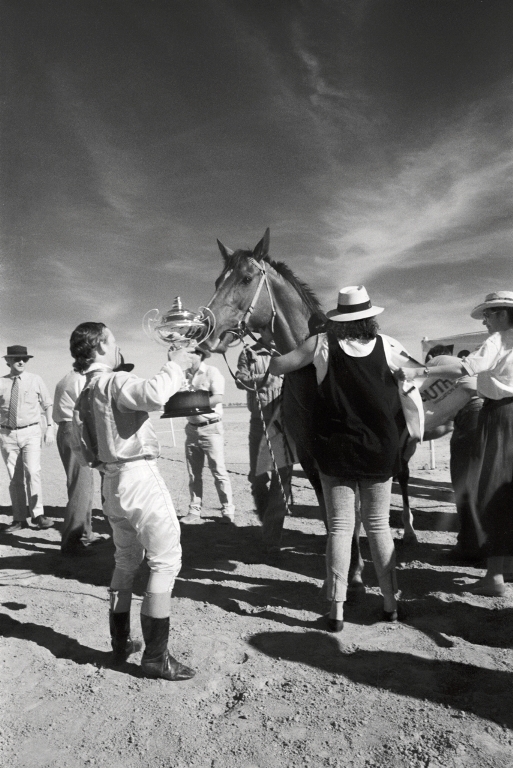 In 2015, using crowdfunding, I designed & published a book of photographs on the Birdsville Races to help raise money for the Royal Flying Doctor Service. 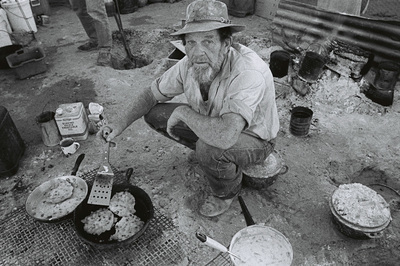 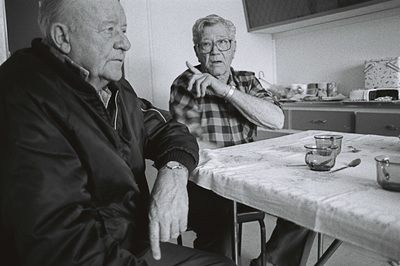 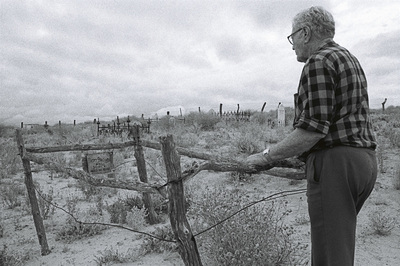 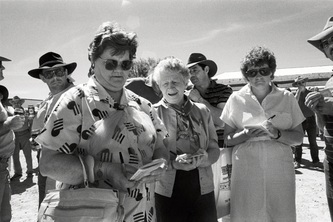 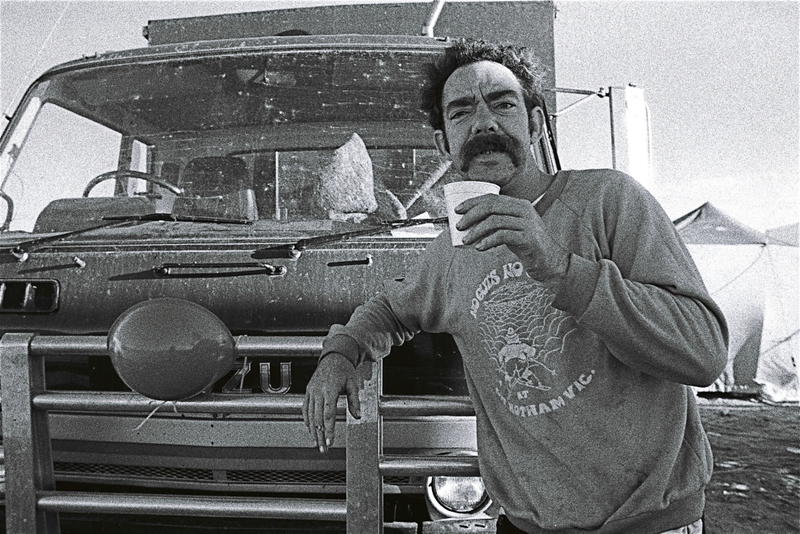 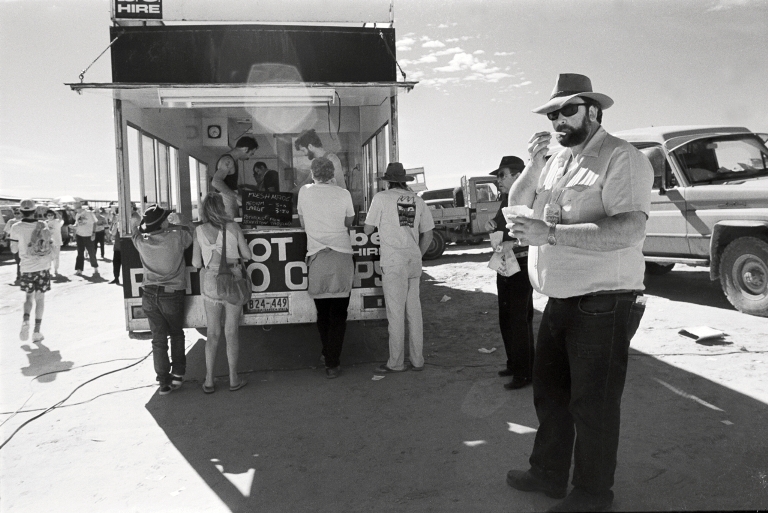 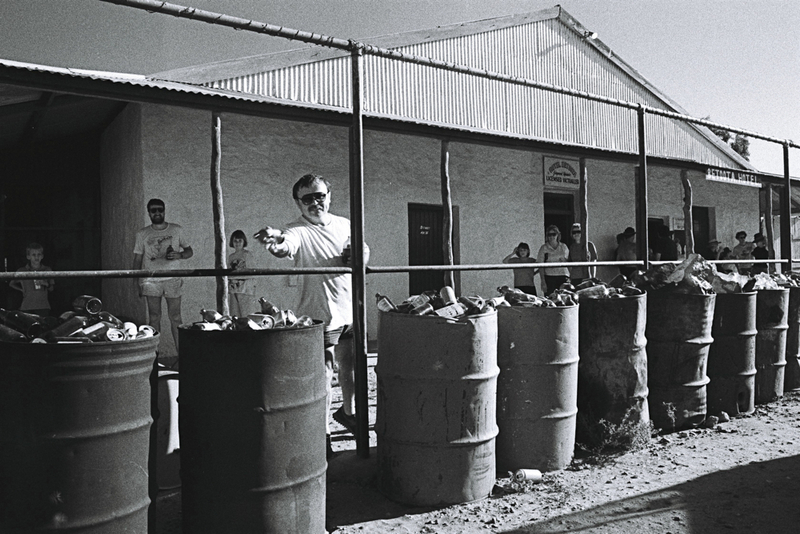 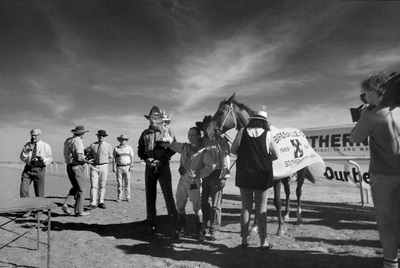 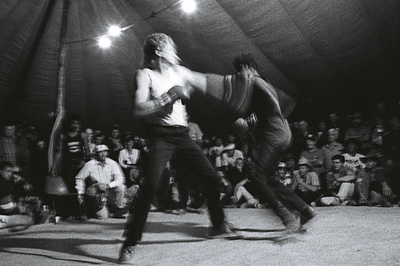 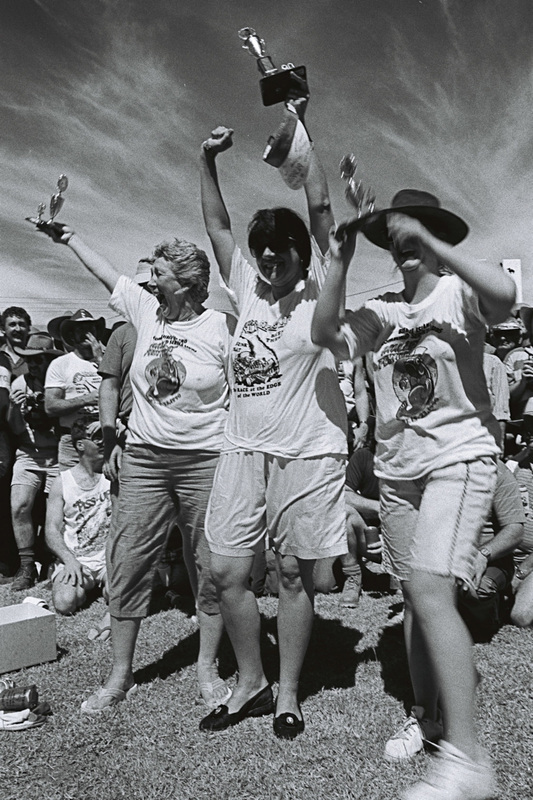 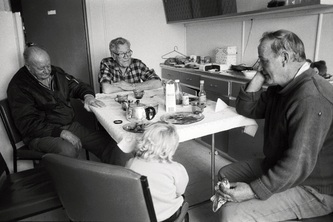 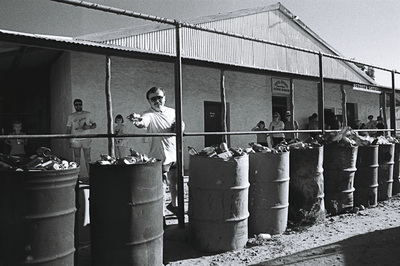 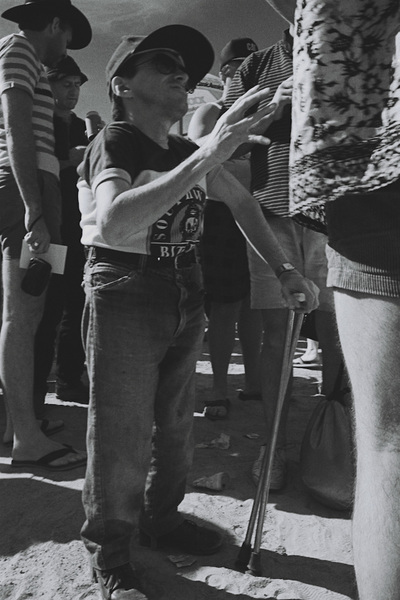 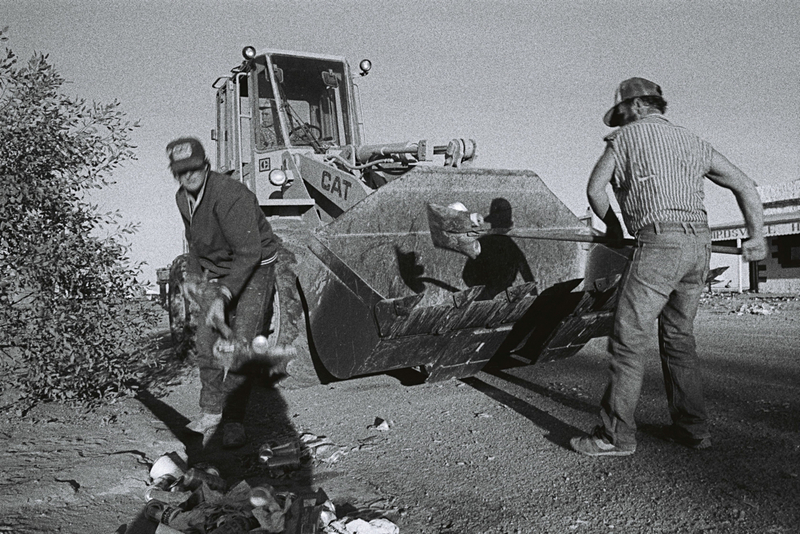 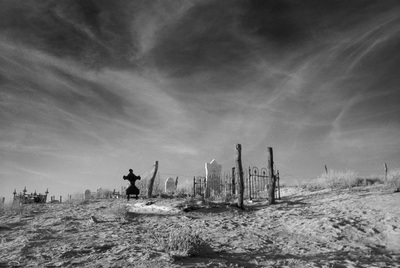 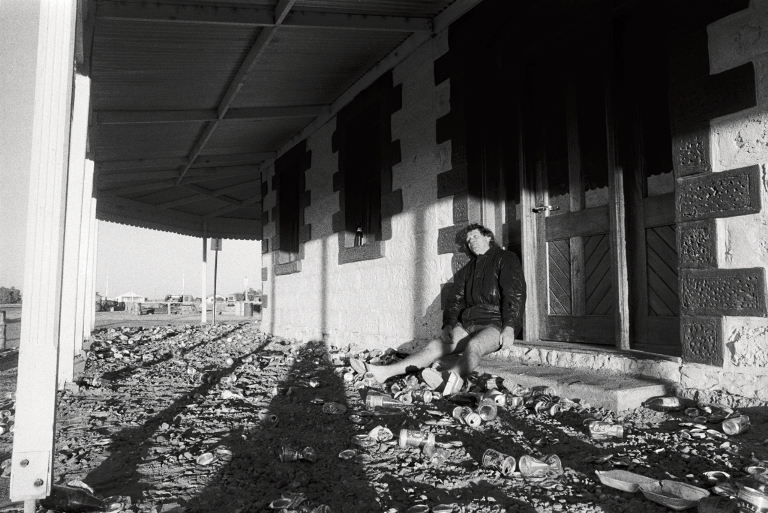 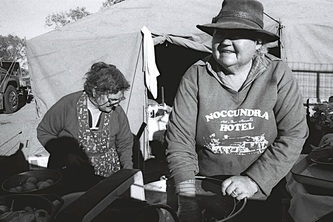 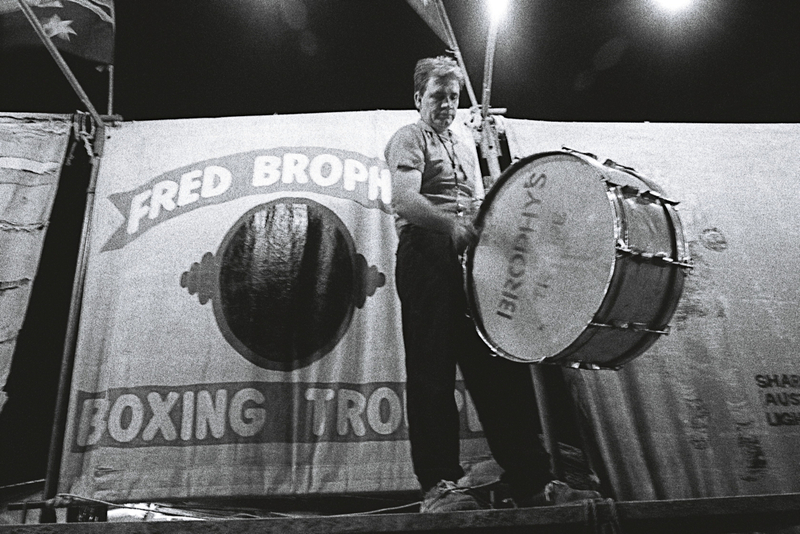 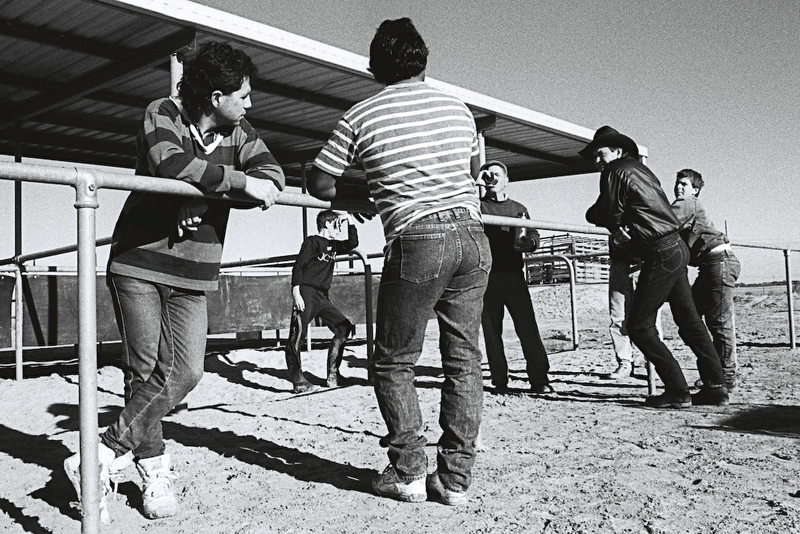 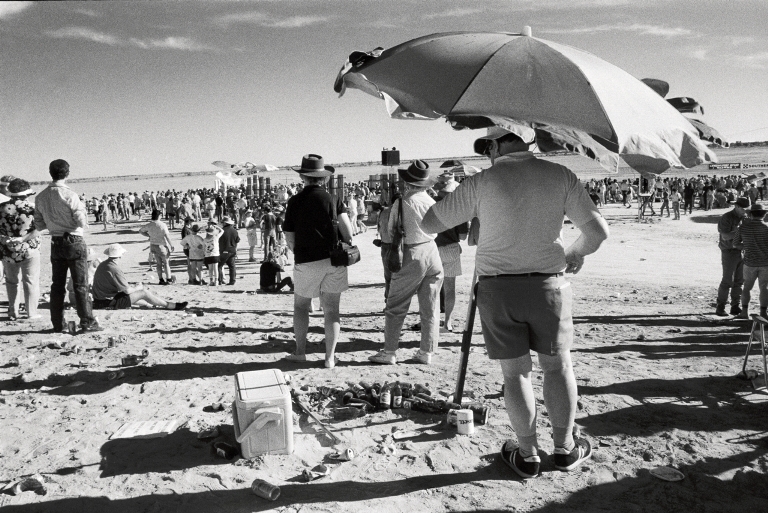 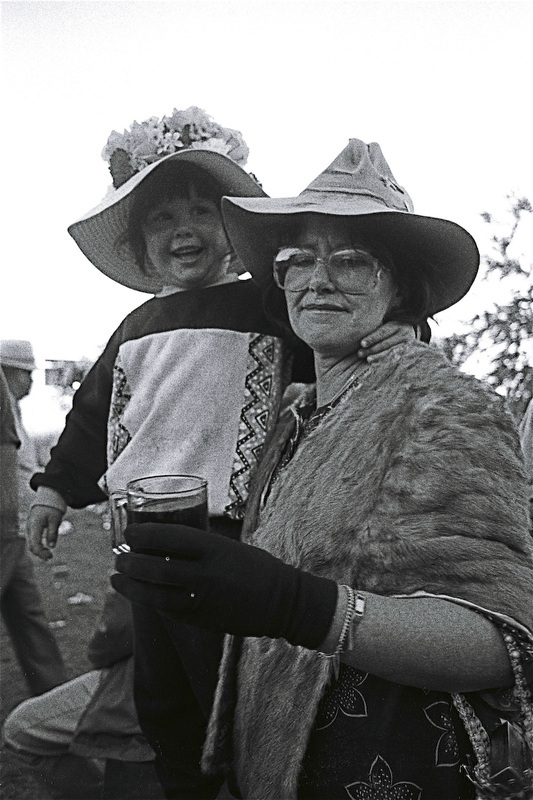 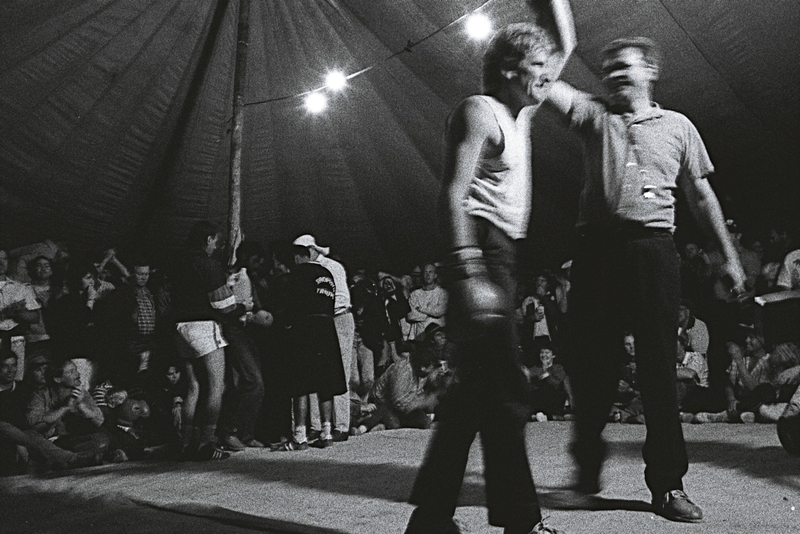 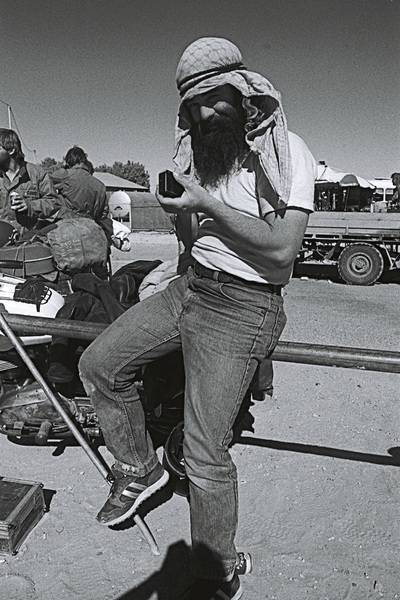 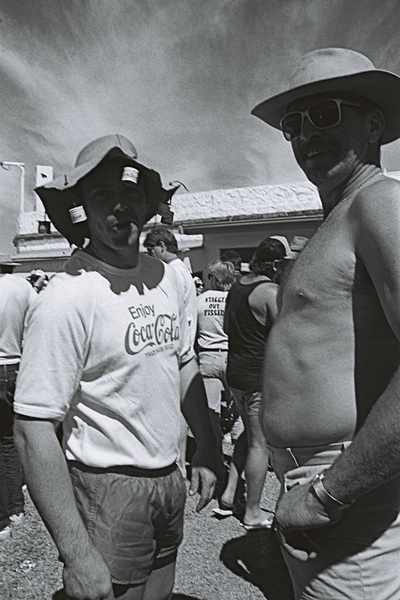 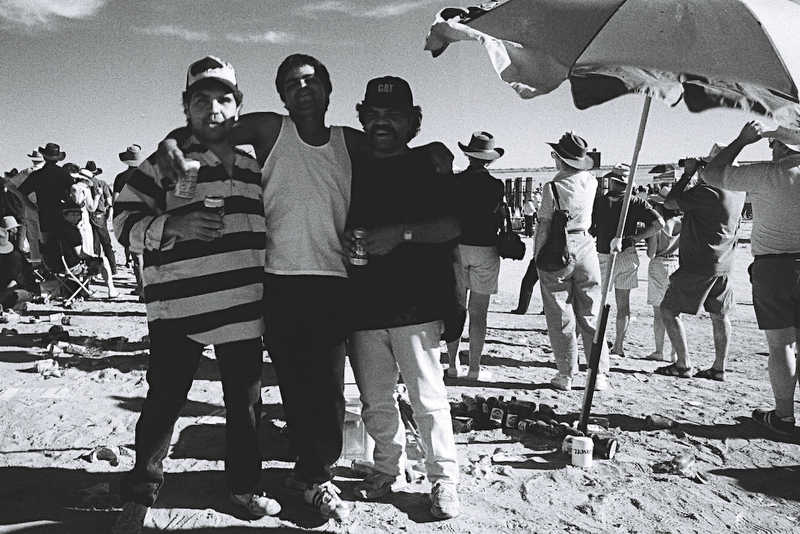 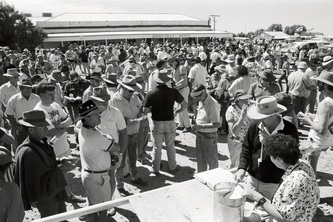 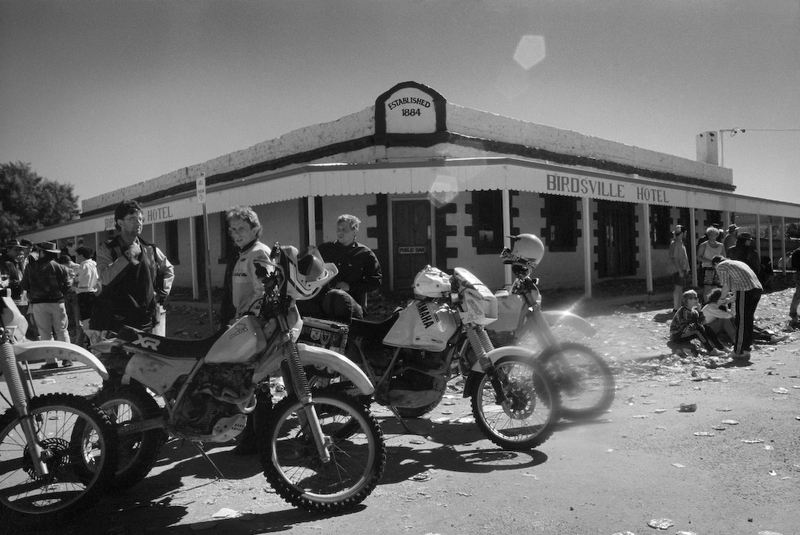 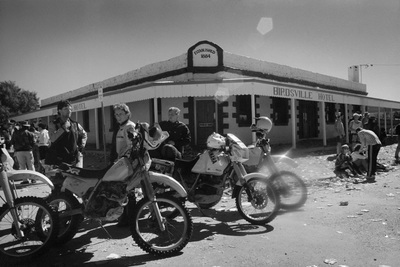 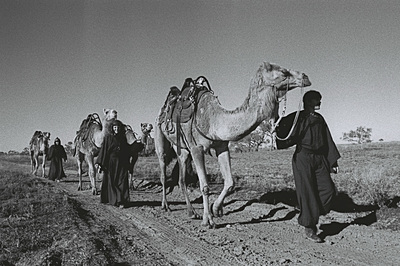 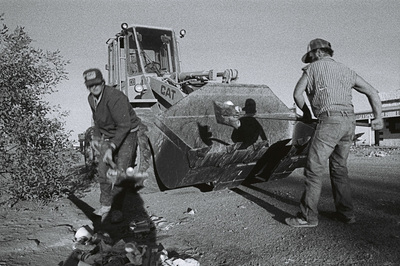 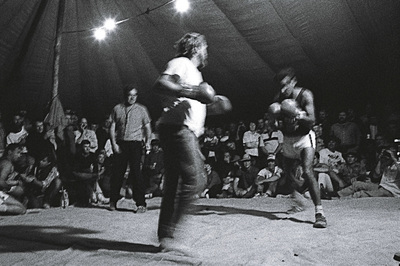 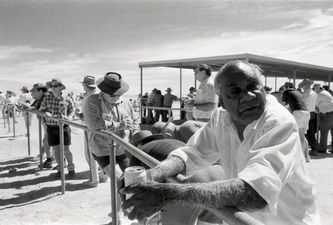 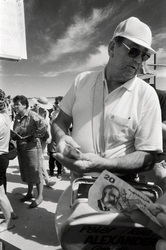 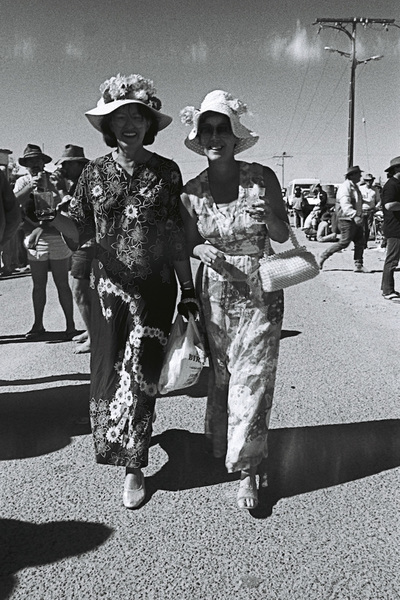 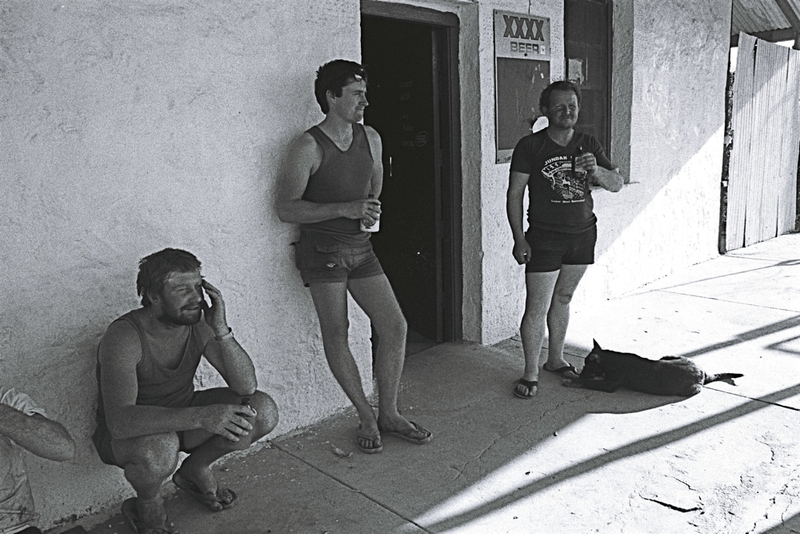 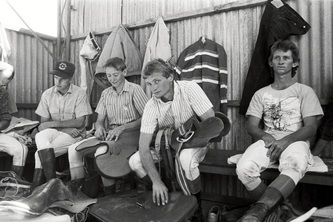 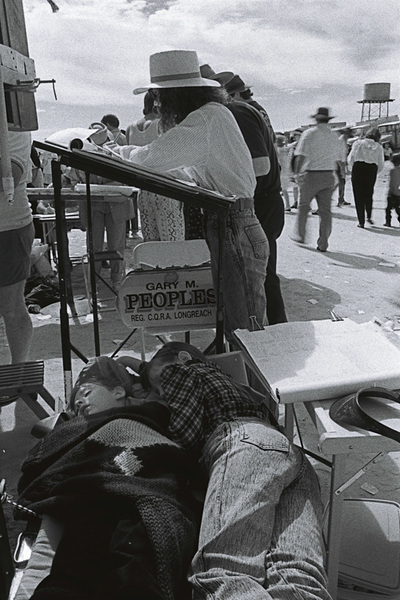 The photographs were taken over two student trips from Queensland College of Art in 1989 and 1990. 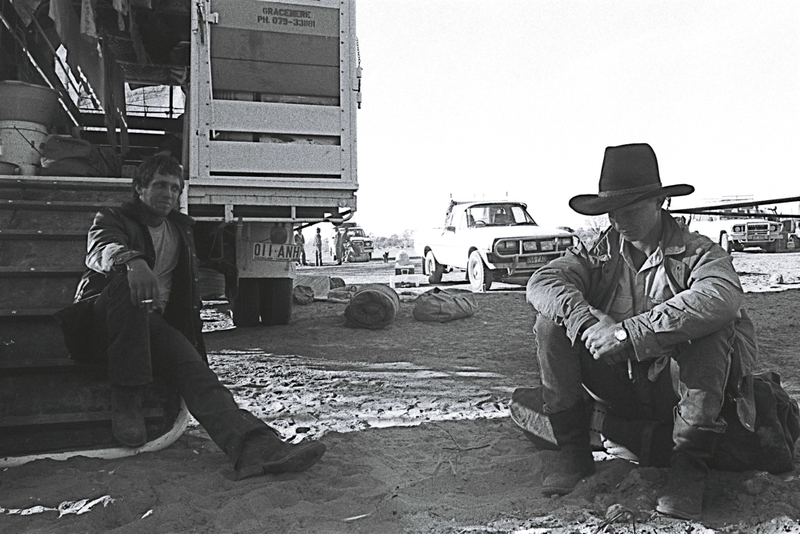 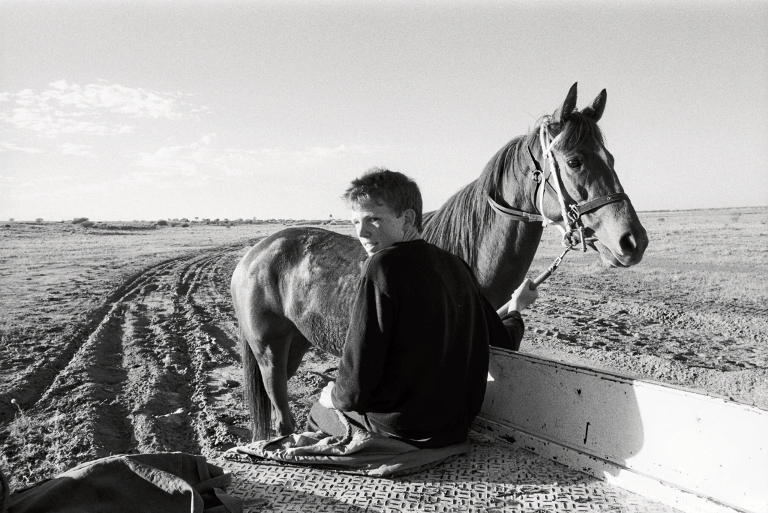 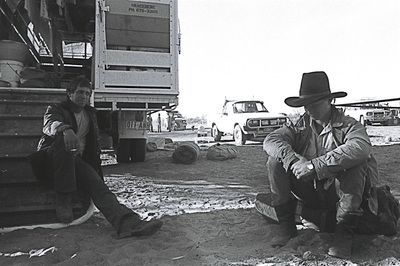 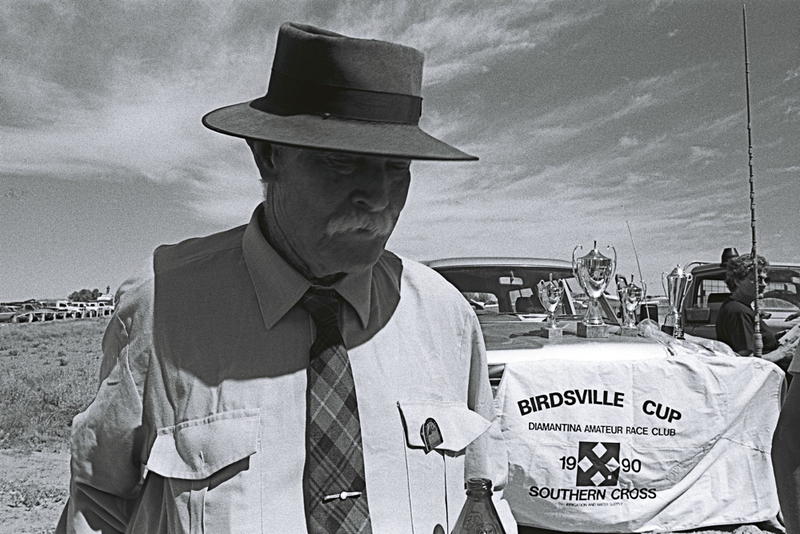 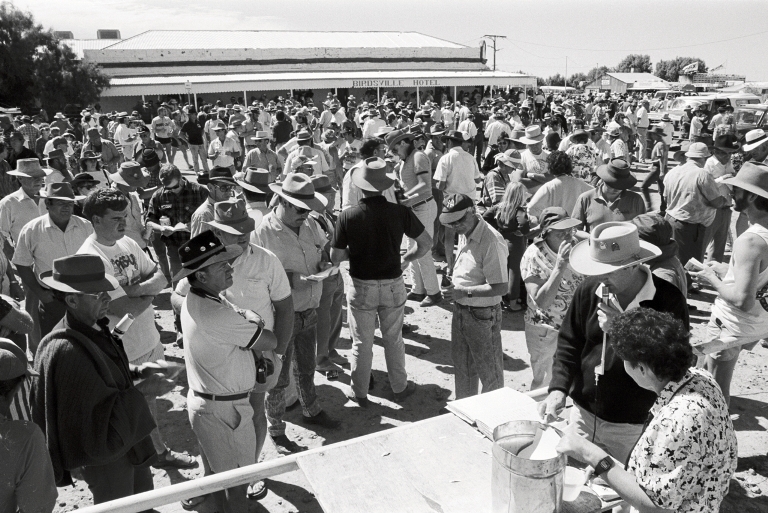 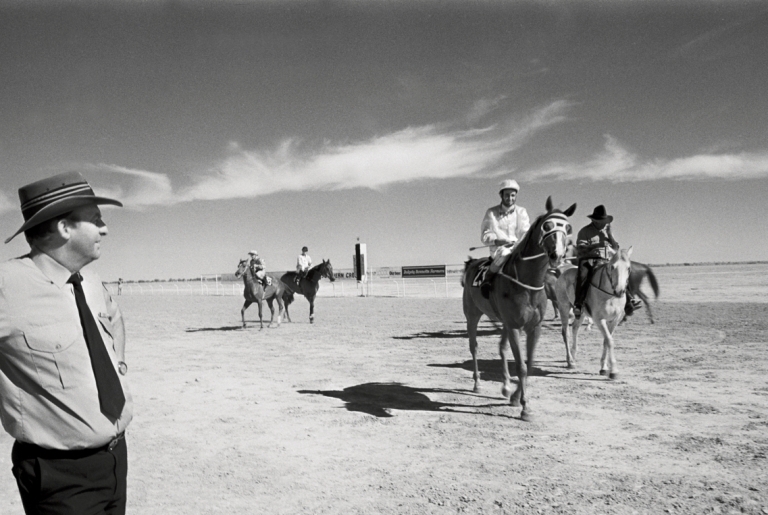 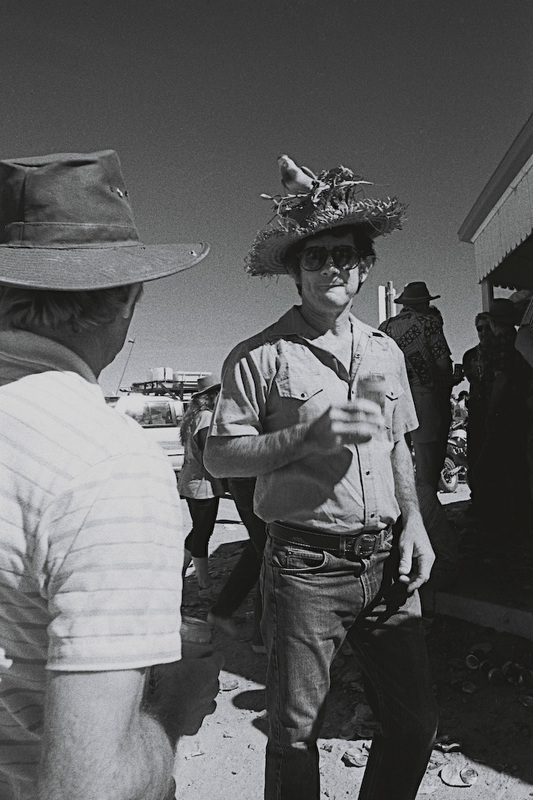 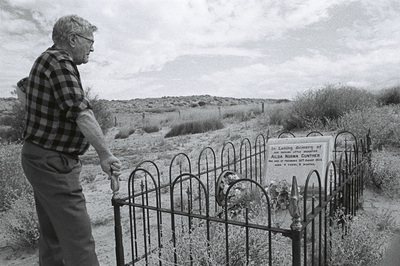 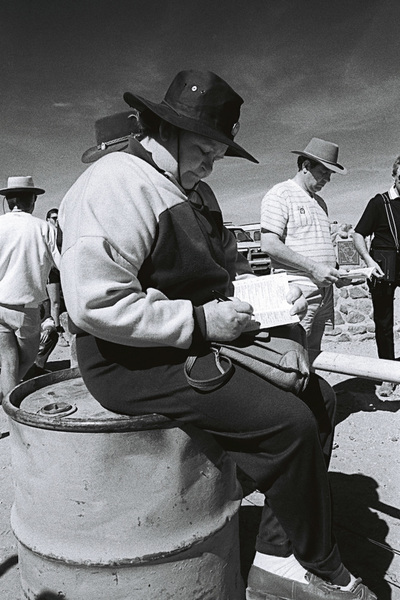 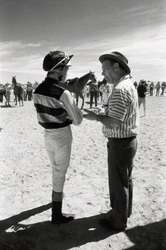 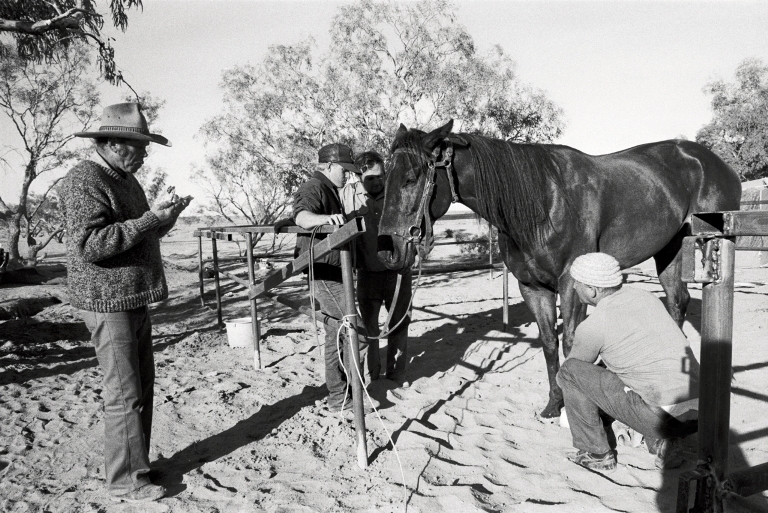 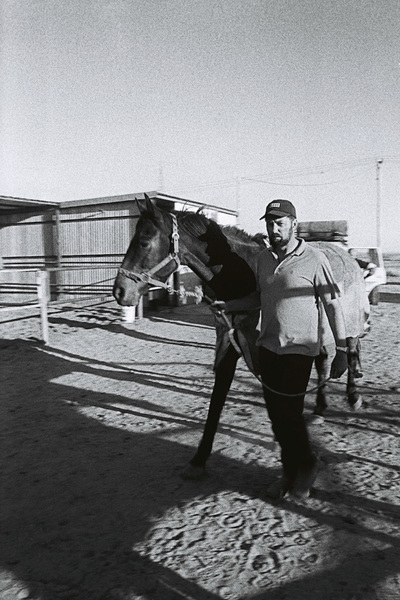 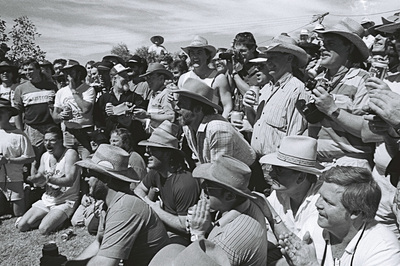 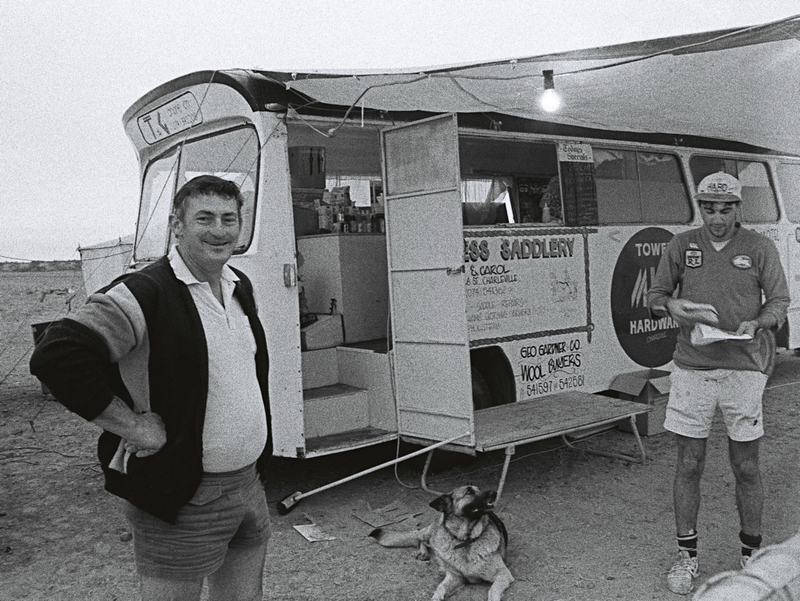 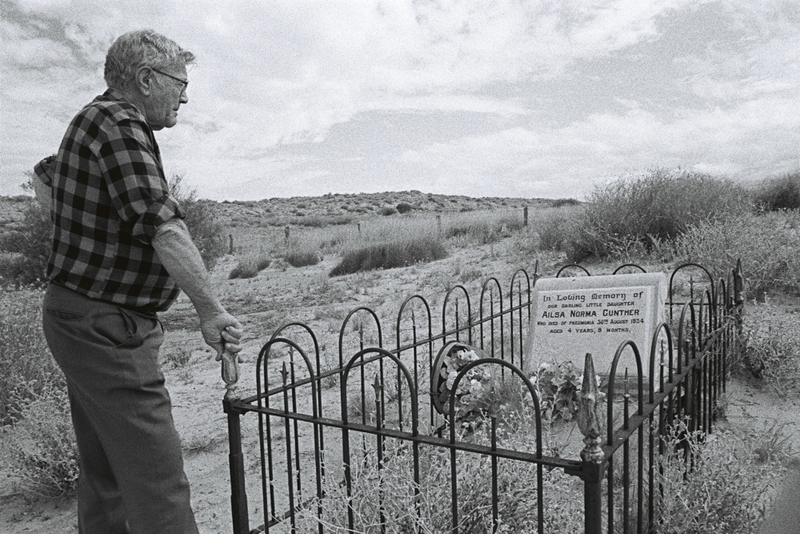 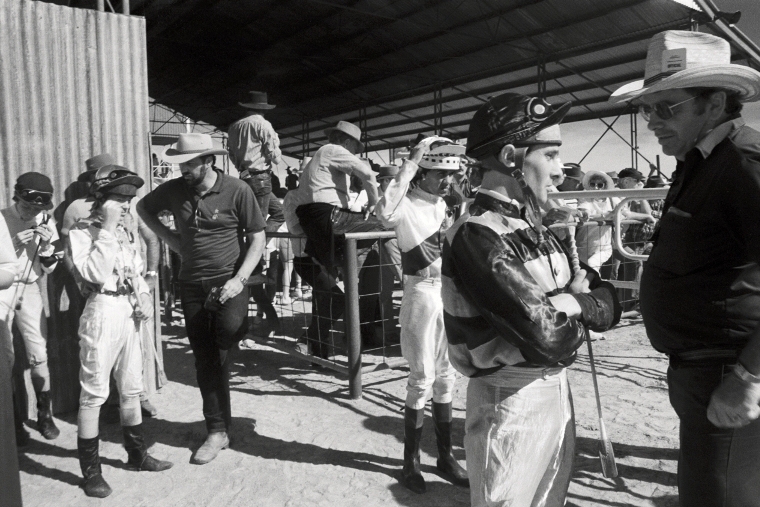 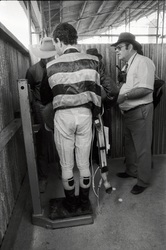 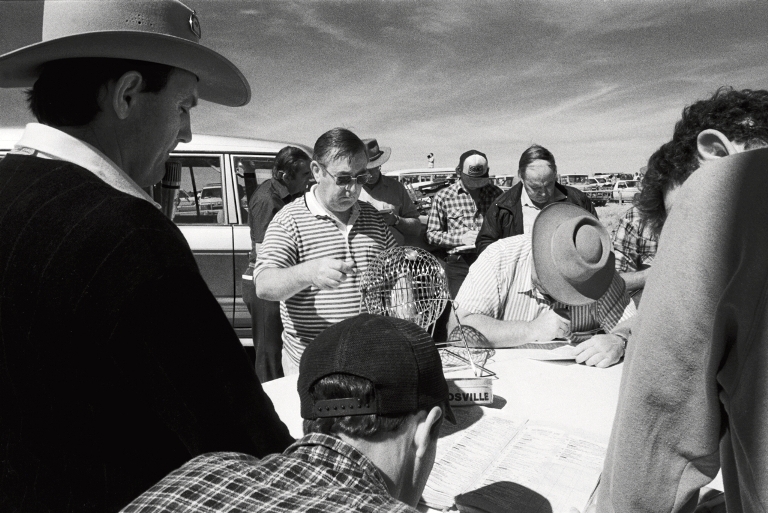 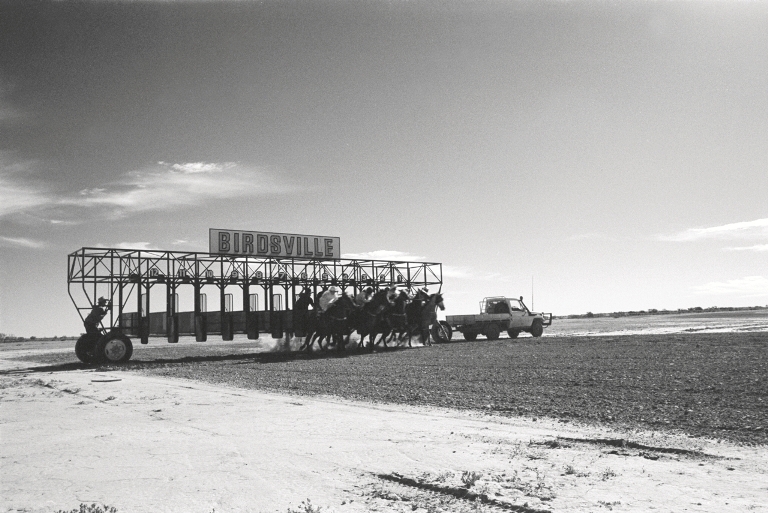 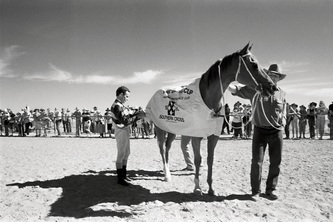 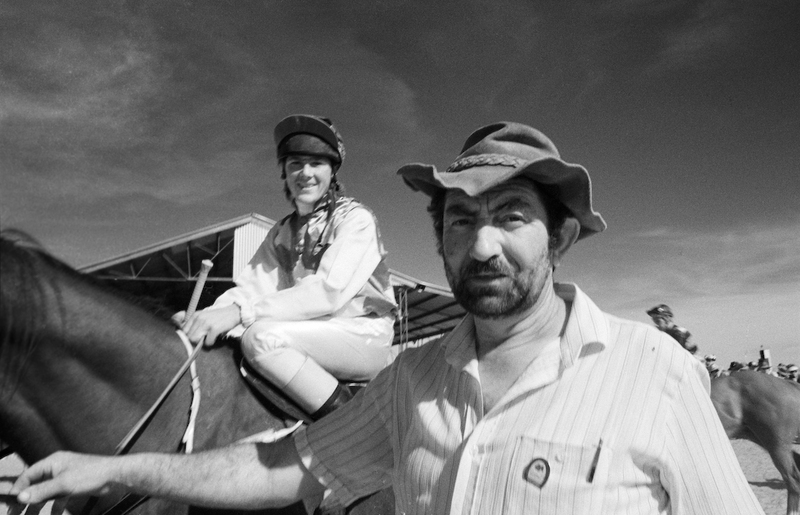 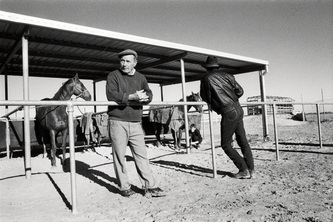 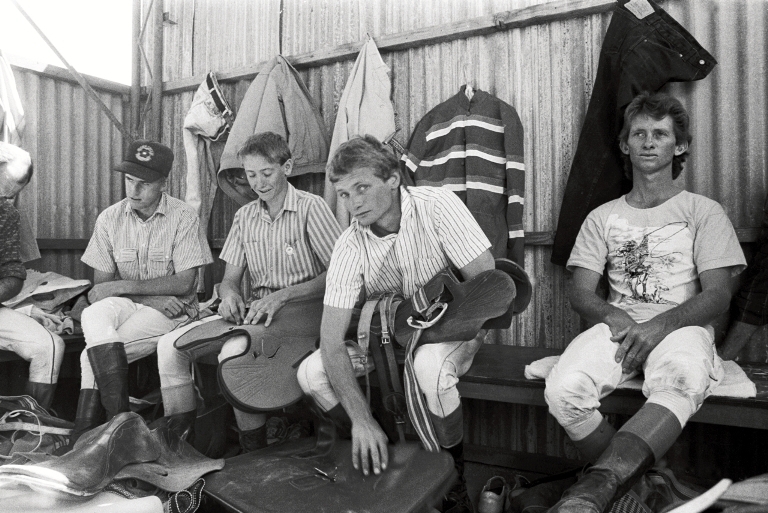 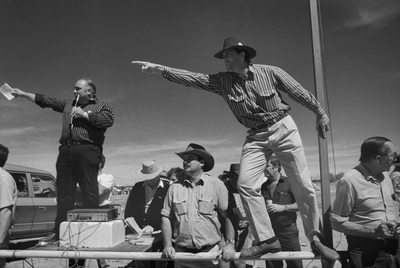 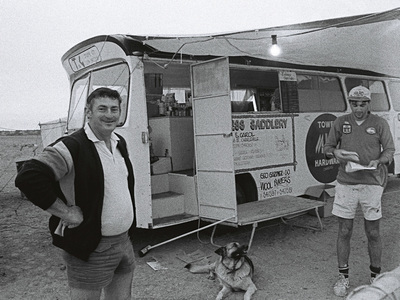 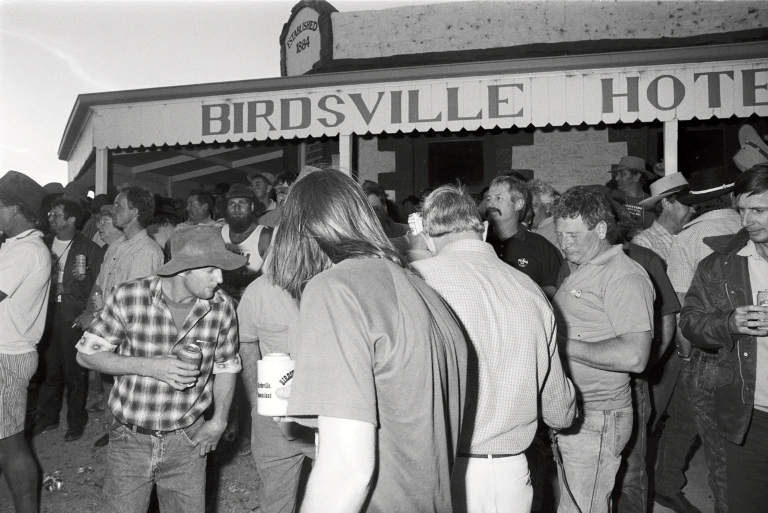 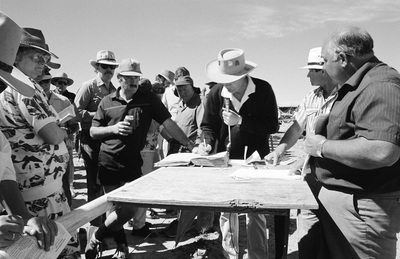 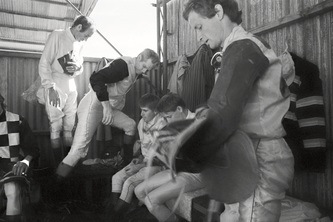 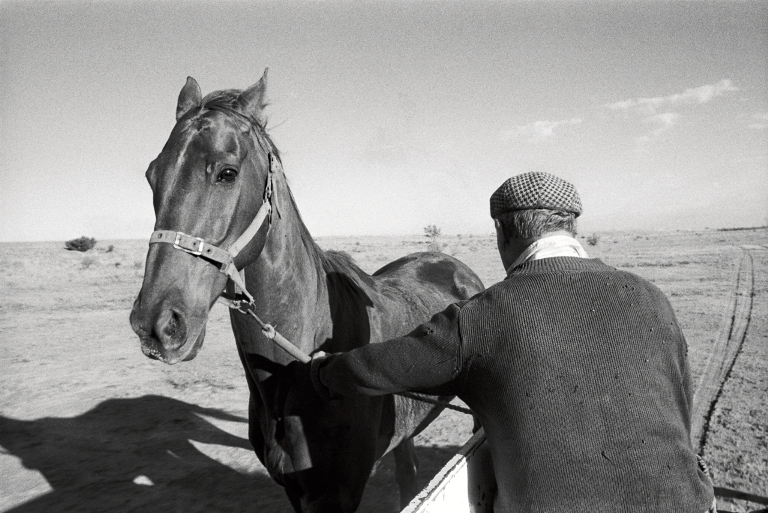 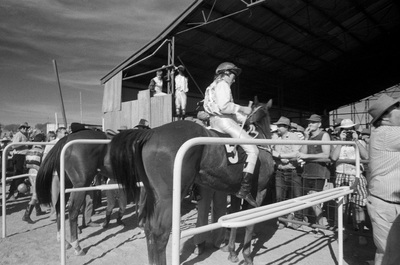 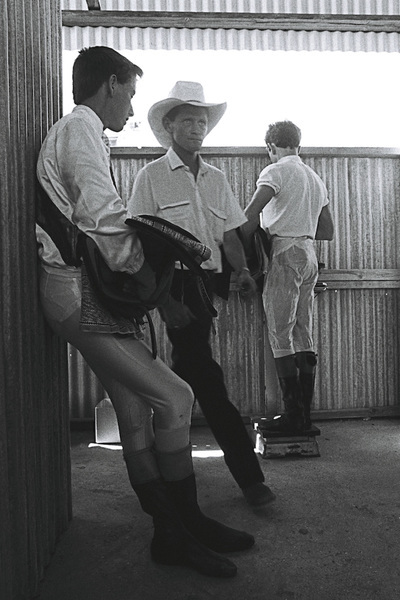 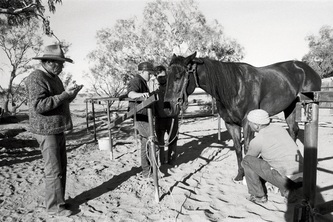 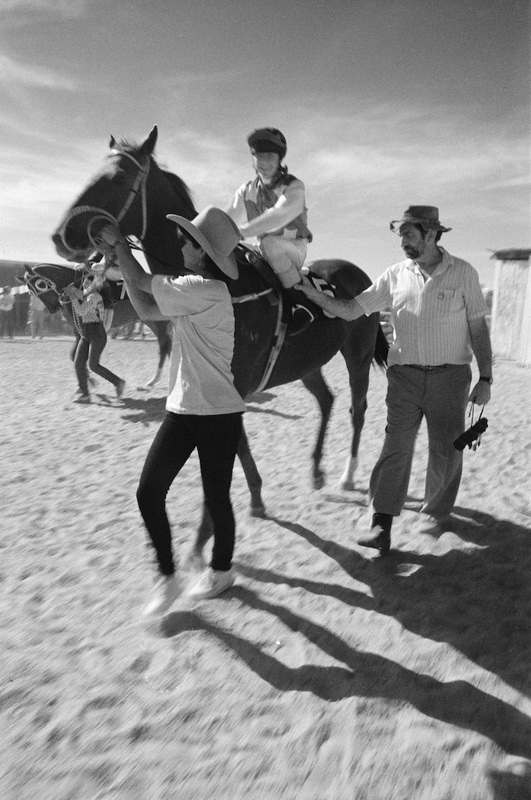 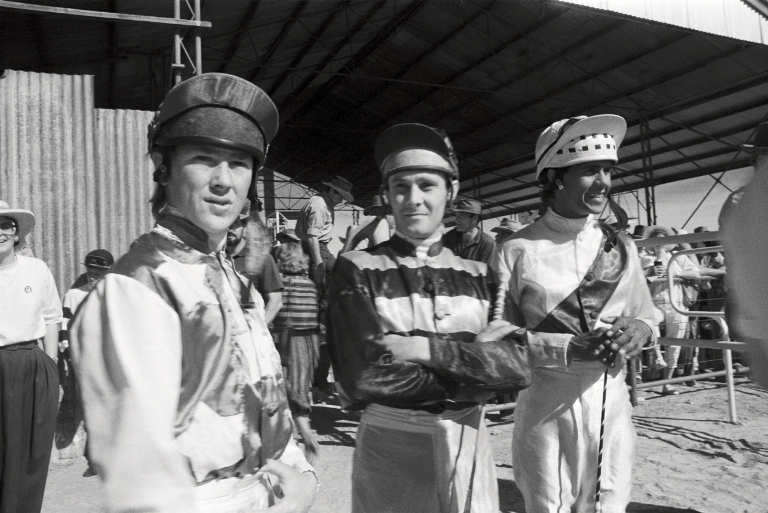 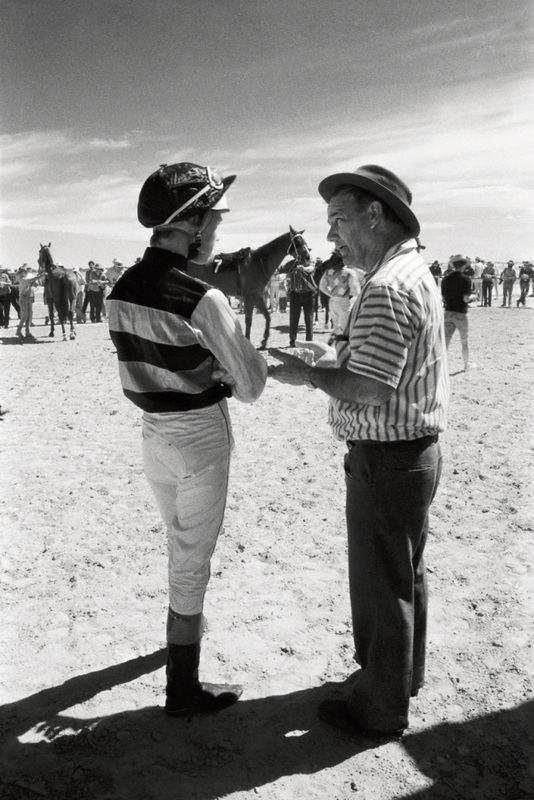 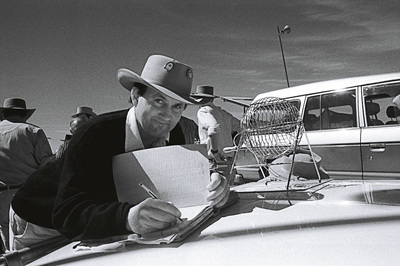 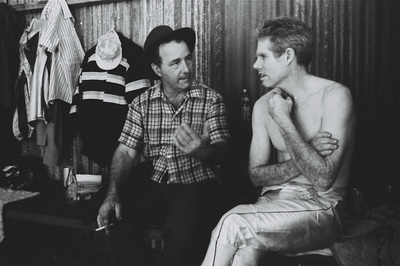 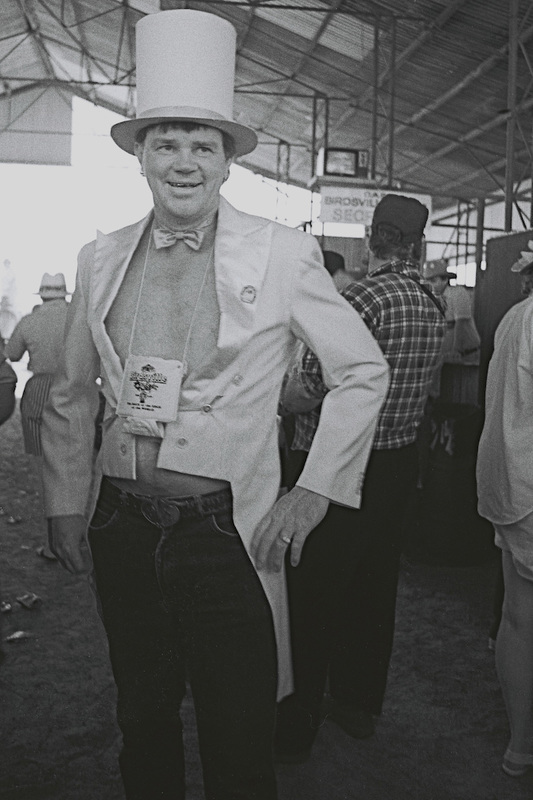 On the first trip I met George Dawson, trainer for Birdsville Hotel owner David Brook. George took me behind the scenes to the training camp and for an early morning training session.